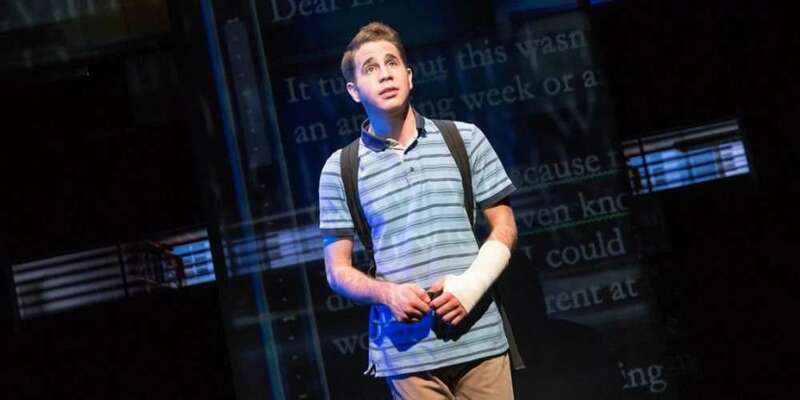 Dear Evan Hansen star Ben Platt responded to angry fans who criticized him for not greeting attendees at the stage door. Performing ‘Dear Evan Hansen’ every night is wonderful but also hugely tough – as much as I would like to be out there every night, very often I cannot come to the stage door after the performance. My priority must always be self-care so I can recreate the same quality show each night. That’s my job, and what each and every audience member is paying for and deserves. Before you tweet hateful things about how I don’t value our incredible fans when I can’t come to the door, please pause to consider that my responsibility to them is first and foremost to give my all each night. I preserve myself because I value each of them deeply. One of Broadway’s great traditions is the post-show pastime of “stage dooring” when audience members wait for the show’s stars to make an appearance for autographs and a few kind words after the show. However, stars are not required to do this and sometimes they don’t. Platt took home this year’s Tony Award for best leading actor in a musical for his work in the physically and emotionally demanding Broadway hit. 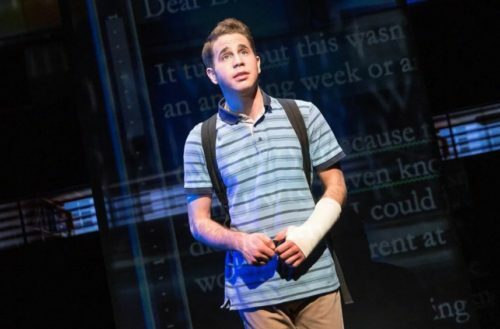 Dear Evan Hansen is one of Broadway’s hottest tickets right now, along with Hello, Dolly! and Hamilton. Owed almost exclusively to a performance that has people calling newcomer Platt a “unicorn,” his performance is technically perfect while bringing oodles of raw emotion to a show about a letter that was never meant to be seen, a lie that was never meant to be told and a life a boy never dreamed he could have. Trust us, you don’t want to be told anymore about the plot until you can see it for yourself. This shouldn’t be a surprise to anyone, but McLaughlin is also a vocal Trump supporter.